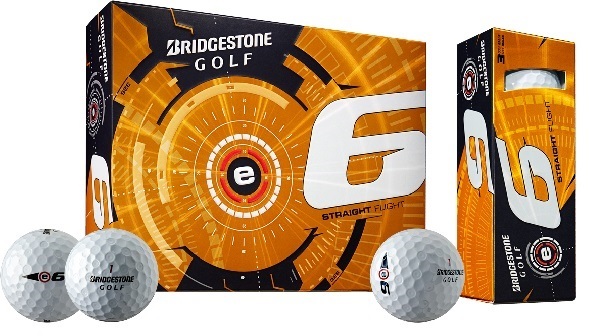 Introducing BirdieBall, the limited flight practice golf ball that you can hit anywhere. It’s the best golf training aid invented this century. What’s so unique? It looks like a "napkin ring" yet flies exactly like a golf ball. It has a limited distance of about 40 yards. Hit the BirdieBall back and forth. It spins exactly like a golf ball, it is heavy, it draws, it fades, it is practice, and it is fun. 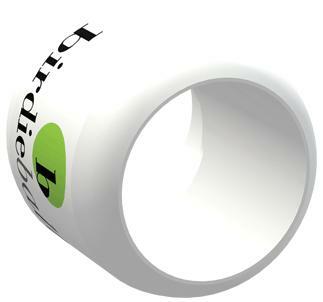 BirdieBalls are made of a super polymer and are very durable. Tuotteen lisäyspäivä: sunnuntaina 23 maaliskuuta 2008.